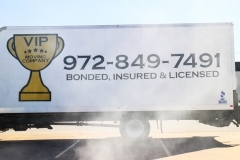 Our Team of professional movers are licensed and bonded to ensure a trouble free, secured moving experience. 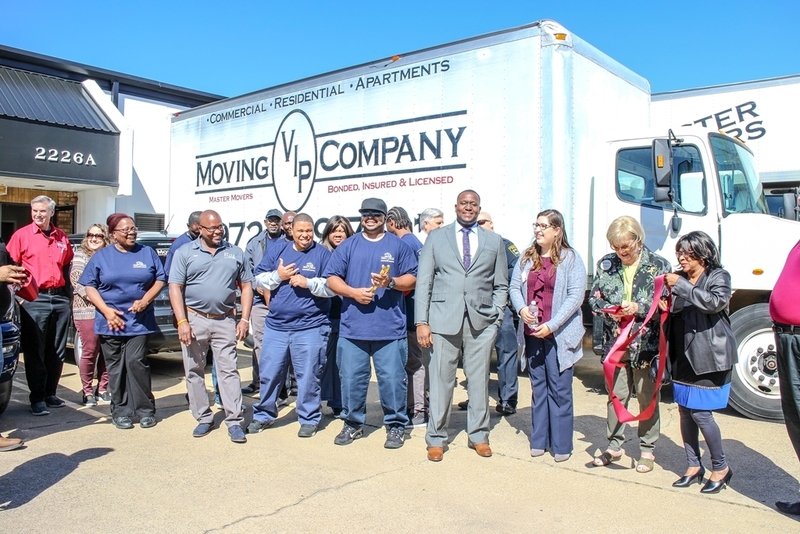 We take honesty and integrity seriously and ensure that our movers understand and abide by our company policies. 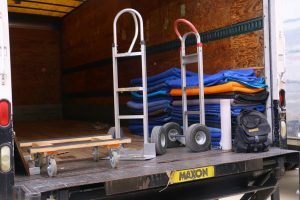 Our garauntee stands behind each mover that comes into your home. 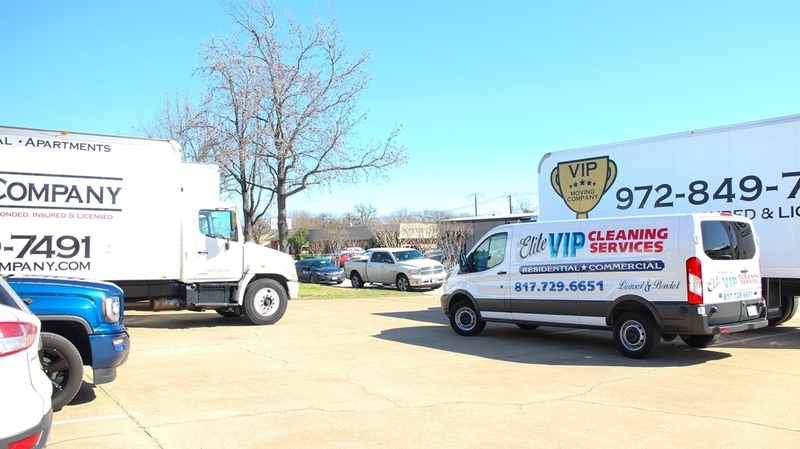 We value our customers and make sure that each assignment is carried out with the utmost commitment to delivering your valuables in a professional and caring manner. 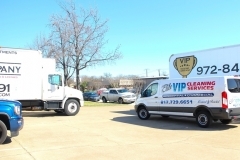 VIP Nationwide movers provides one on one customer relations from pickup to delivery. We understand that the key to success is excellent customer service so we make sure to make our customers as comfortable as possible during each assignment -making sure to answer all your questions and put you at ease. We pack and unpack so you can spend time attending to other important things. 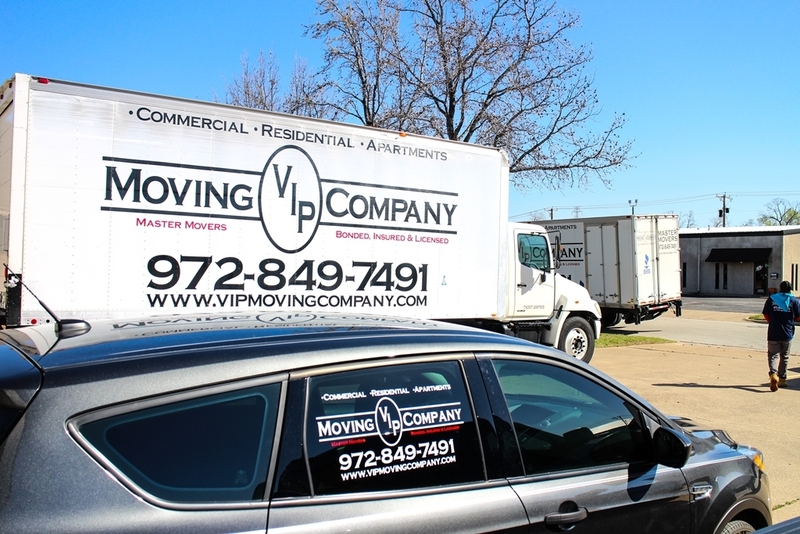 We offer a professional, reliable, and affordable service unmatched in the moving industry. 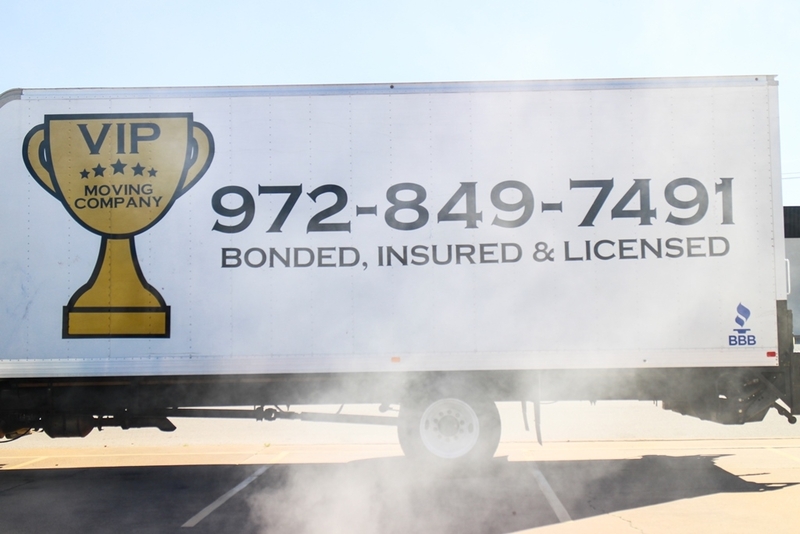 Our team of professional movers are experienced in packing and supplies so you can be assured of and have been doing this for many years so you can be assured of a flawless and accident free move. 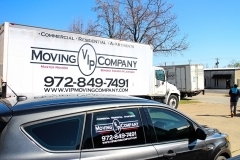 We also carry necessary moving supplies on our trucks so you don’t have to run out and buy any. 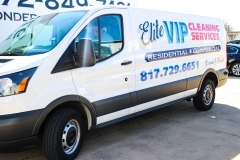 VIP Nationwide moving, takes the time to use floor runners for hard wood floors and new home carpet. We also use door blankets and jam clips to protect your furniture going in and out of the doorways. 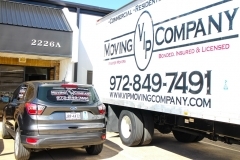 From single family homes, to apartment living, to office moves, we do it all! No job is too big or small. We serve all assignments with the same level of commitment and professionalism. 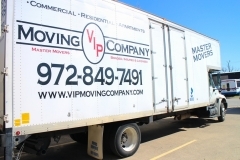 Your long distance moving needs are covered with VIP Moving Company of more than 400 agents nationwide. 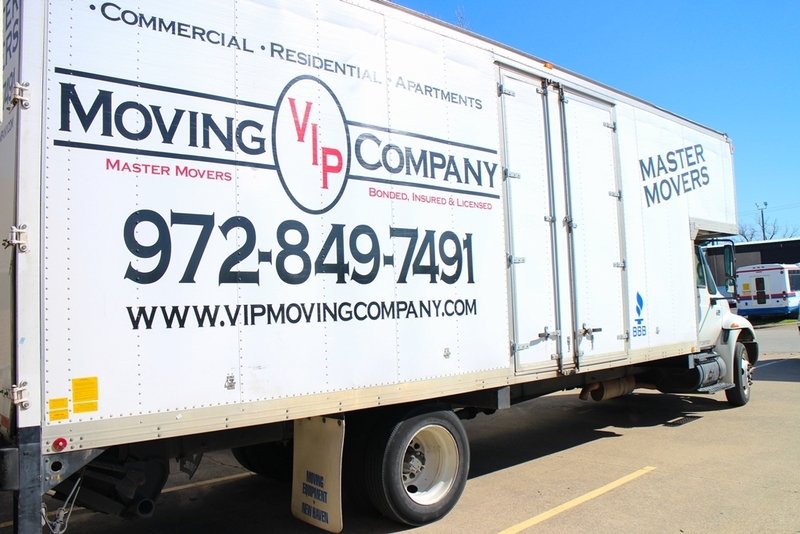 We offer quality moving and storage services at competitive prices. Our team of professional movers is available every step of the process to ensure your unique moving-needs are handled professionally and with care. 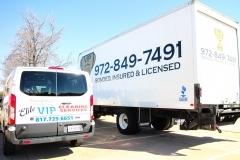 We are bonded, licensed and certified to do government facility moves. Whether it’s a temporary duty or PCS move, a military relocation should be stress-free for you and your family. We are here to ensure that.